Qapture the Quarry and Qomplete your Qollection with Quarriors! Qultimate Quedition —Coming Soon! Hillside, NJ – January 14, 2019 –WizKids is pleased to announce that its iconic dice building game, Quarriors!, is back! Quarriors! Qultimate Quedition, comprised of the original Quarriors! and all its expansions, is coming soon to North American Game Stores! The original dice building game, Quarriors! has players take on the roles of Quarriors, powerful warriors harnessing the mysterious power of Quiddity, rolling dice in order to summon creatures, capture Quarry, go on quizzical quests, and become the champion of Quaridia! Players start with identical sets of 12 dice, which they will roll in order to capture Quarry (Creature and Spell dice) from the Wilds, a pool of dice in the center of the table. Players will draw and roll 6 dice per turn from their bag, so the dice a player collects throughout the game can make or break their chances of qoming out on top! 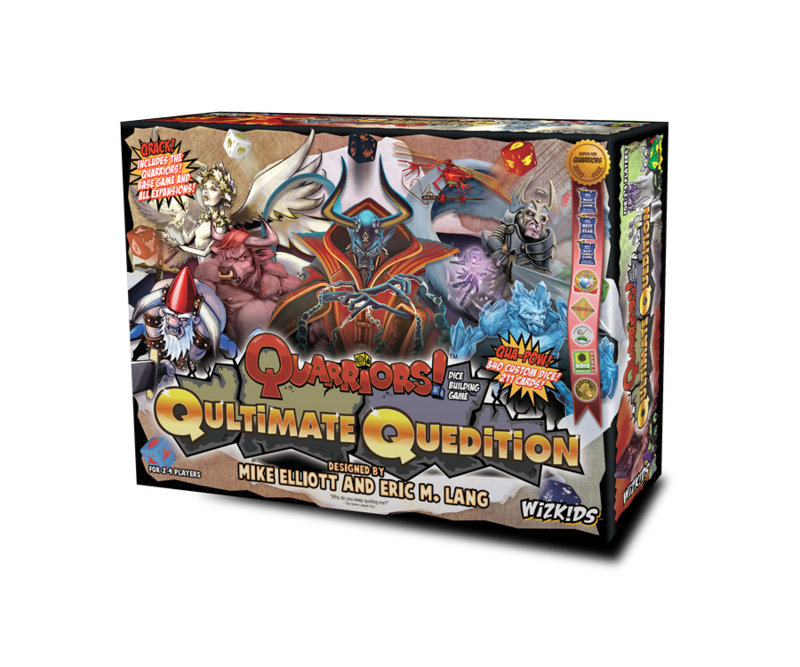 Featuring the Quartifacts, Quarmageddon, Quest of the Qladiator, Rise of the Demons, and Light vs Dark expansions, plus all promos including the never-before-printed Ghost of X-Mas Past, Present, and Future, this Qultimate Quedition will take you on qexciting new adventures as you explore Quaridia! Quarriors! 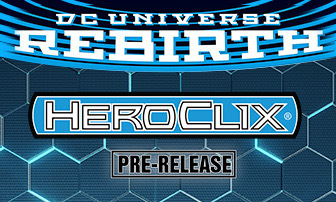 Qultimate Quedition is coming soon, so be sure to preorder it at your Friendly Local Game Store or online today!